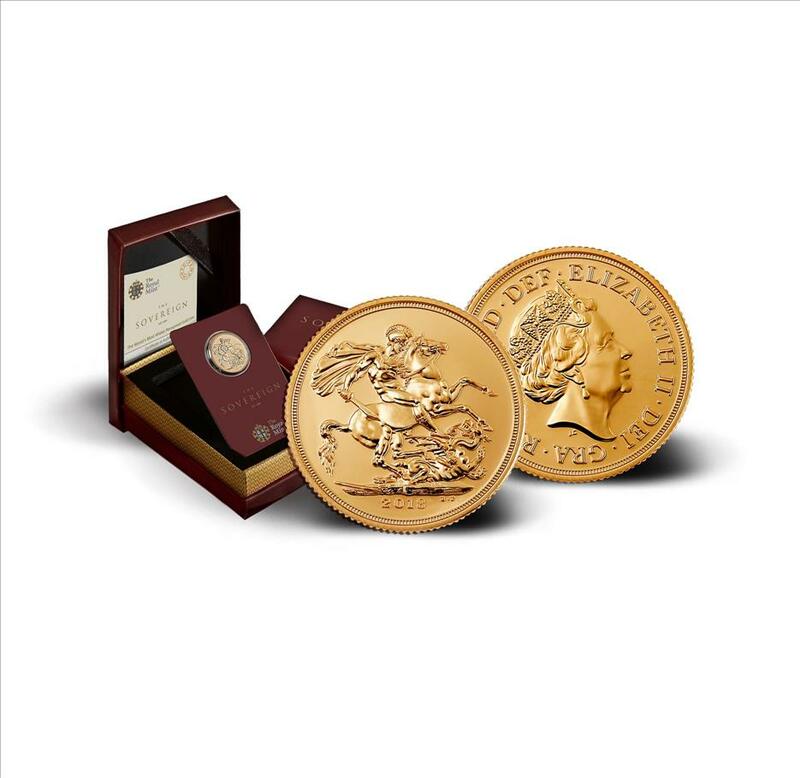 (MENAFN - ForPressRelease) New Delhi, November 8th: MMTC-PAMP presents the 2018 Sovereign, one of the worlds most precisely specified gold bullion coins. The Sovereign is the flagship coin of The Royal Mint, first minted in 1489.In 2013, The Royal Mint awarded an exclusive license to MMTC-PAMP India for manufacturing the Sovereign this is the first and only instance when the Royal Mint has extended such license. The weight and quality of the 22 carat gold of the Indian Sovereign (Ginni) is verified at the Trial of the Pyx, a rigorous independent trial dating back to at least 1282 AD. This exclusive product is the only authentic Sovereign in India. These coins feature Benedetto Pistruccis design of St. George slaying the dragon, regarded as a masterpiece of numismatics art and an icon of strength and dependability. The Sovereign coin minted in India by MMTC-PAMP is distinguished by the 'I mintmark above its year of manufacture. This has long-term benefit to the consumer, who is assured of the integrity of the Sovereign brand. Exquisitely crafted with milled edges and great attention to detail, the 2018 Sovereign is precious and timeless, and held in high esteem by collectors all over the world. Struck in 916.7 Fine purity gold, the Sovereign comes in bespoke display packaging, ideal for gifting and a joy to behold. This year, the packaging has been updated for a more sedate and classical look in line with the Royal Mints own revamp, with a chestnut-hued display box. Vibha Sarin Prabhakar, COO- Retail Operations, MMTC-PAMP, said, As Indias first LBMA-accredited gold and silver refinery, our Indian products are also global quality benchmarks. We are extremely proud to have been awarded an exclusive license by the Royal Mint, and remain committed to bringing the best of global products and practices to India.